Back in the early 2000s, the internet changed the gaming landscape with MMORPGs (Massively Multiplayer Online Role Playing Games). 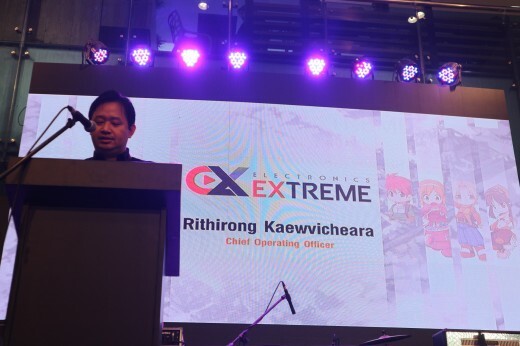 At the forefront of this online revolution was Ragnarok Online. Ragnarok Online took our shores by storm. It also sparked the internet cafe revolution and opened the door for gaming cosplay in the country. 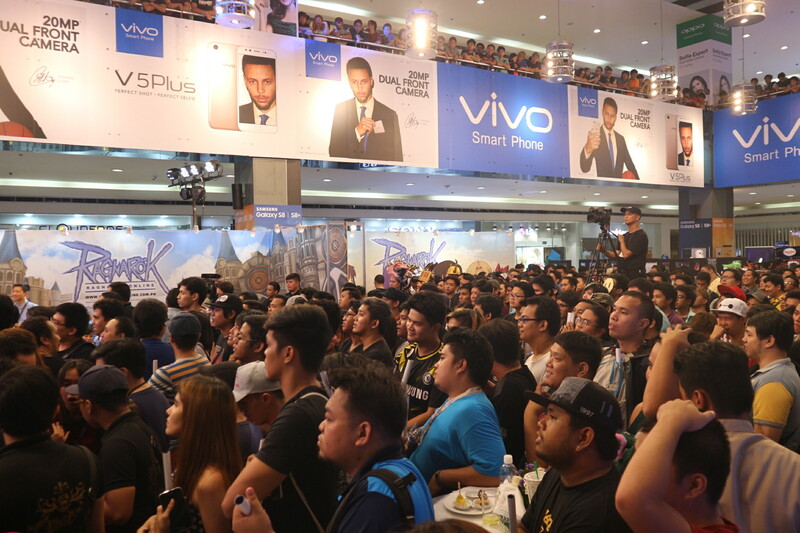 The game introduced Filipinos to the world of gaming adventure and competition created lifelong friendships. At the height of Ragnarok’s Online popularity, a 26-episode anime series was produced based on the hit Korean Manhwa and even a soundtrack to the game. 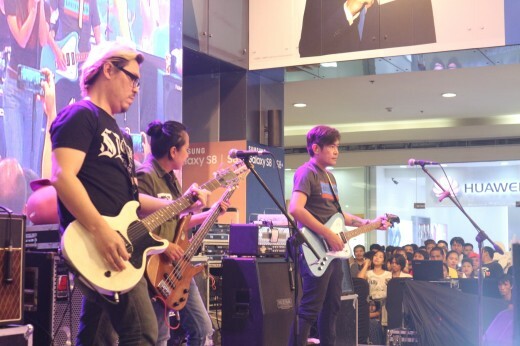 “Chicksilog” by local act, Kamikazee even catapulted the game to even more success. Ragnarok Online provided an anthem for it’s gamers. Fast forward to 2017, last weekend at SM North Edsa Annex, Ragnarok Festival officially relaunched the first full MMORPG that Filipinos sank their teeth into, Ragnarok Online. 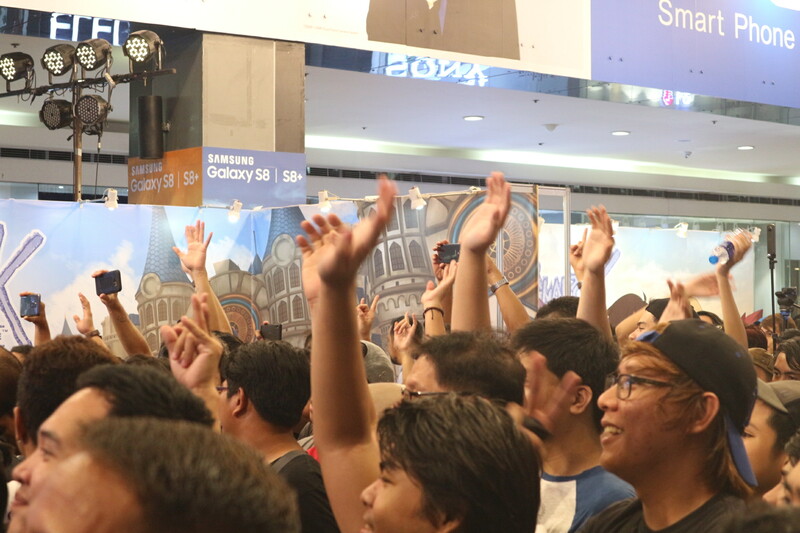 Hordes of gamers filled up the activity center of SM North Edsa Annex. Fans patiently waited in long lines that occupied almost all the floors just to get in and see a glimpse of what’s in store at the Festival. 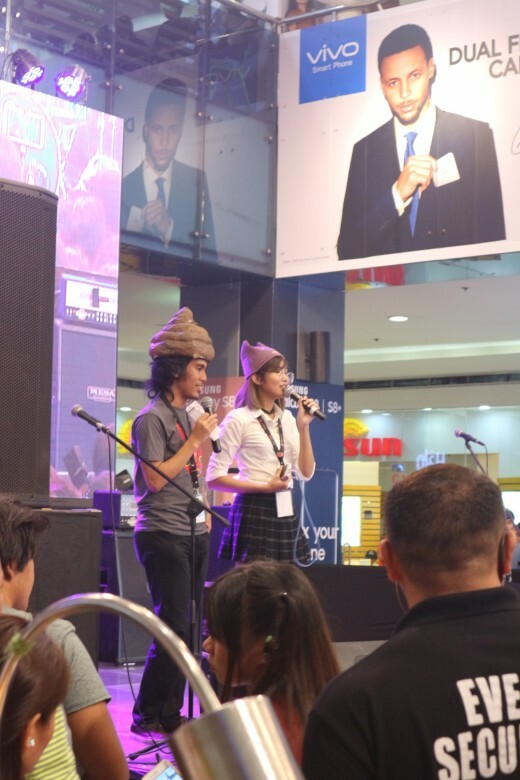 In true Ragnarok Online fashion, cosplayers also showcased their Raganarok inspired cosplays. 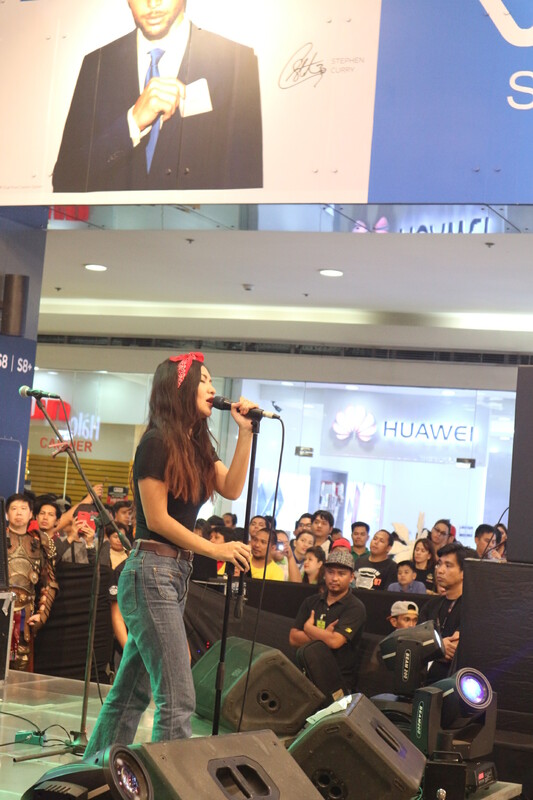 Ragnarok Festival wouldn’t be complete without music, fans sang along to the songs of Imago and Sandwich during the afternoon. A popular Taiwanese game web site, Ragnarok ranked number 1 as the most popular game in Taiwan and Thailand. 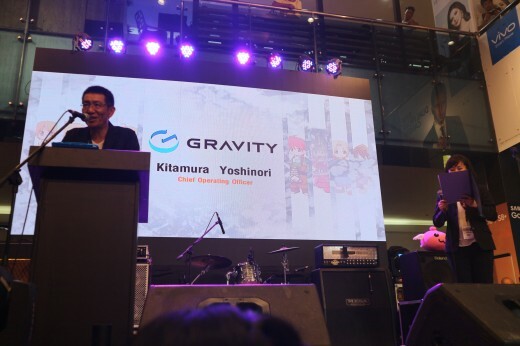 Very Soon, it’ll be the number one game Indonesia, and of course, here in our country. Ragnarok Online has enjoyed a resurgence through it’s renaissance in Taiwan, Thailand and Indonesia. 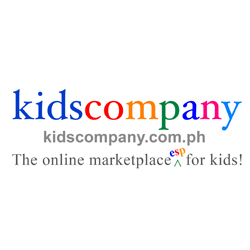 Since it was launched in 2003, close to 10 million people played the game in the Philippines. Gravity Co. Ltd., the developers of the popular MMORPG graced last weekend’s Ragnarok Festival together with regional and local publishers, Electronics Extreme and Elite Global Sourcing Inc., respectively. 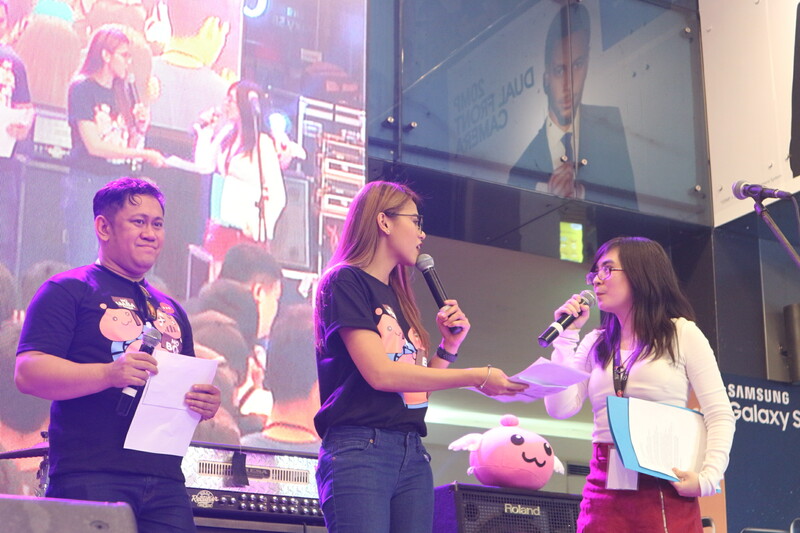 They officially announced Ragnarok Online’s relaunch! 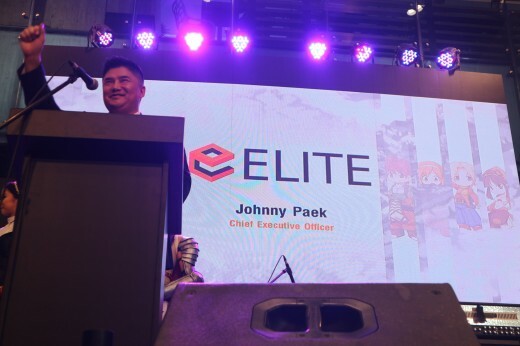 Something that us Filipino gamers have been waiting for. 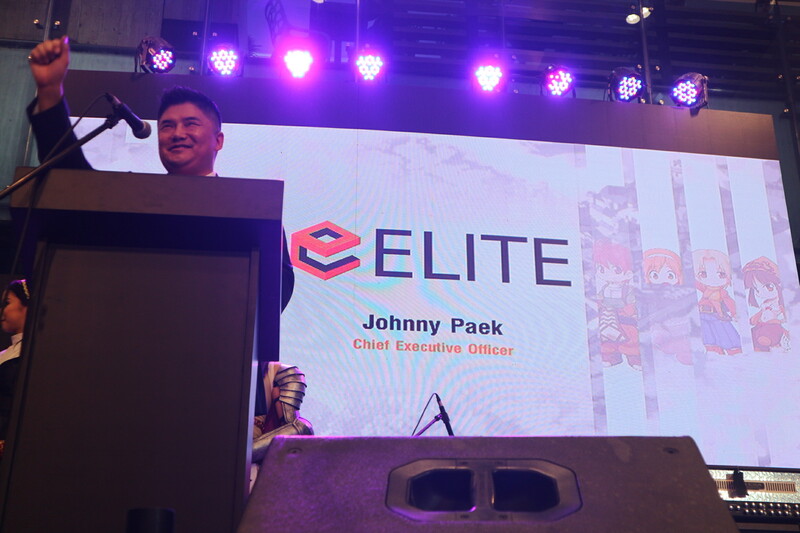 Electronics Extreme currently owns the publishing rights to Ragnarok Online in Asia and Elite is the Philippine publishing partner. For more details, you may visit the Ragnarok Online Philippine page here. 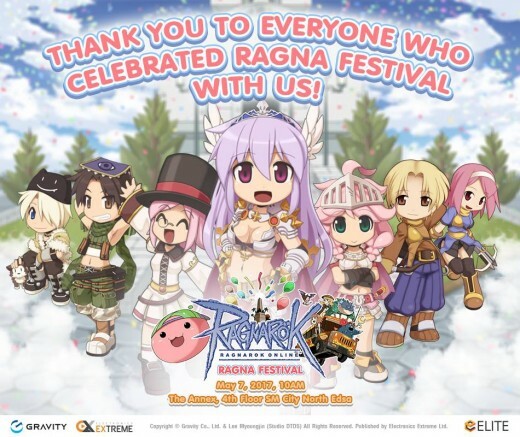 RAGNAROK Online Is Back With OPEN BETA TESTING!